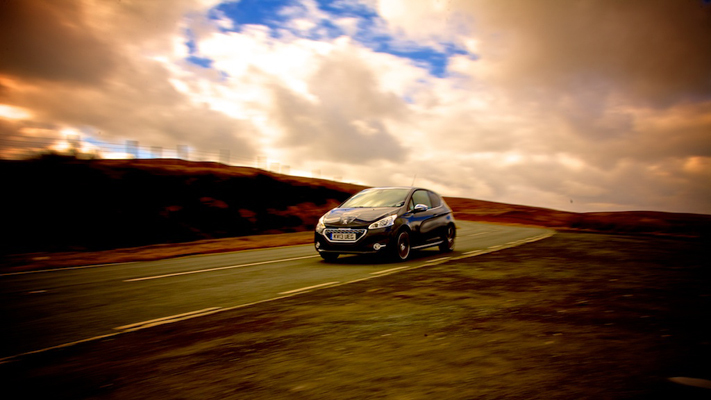 I’ve just spent a couple of fantastic days in Snowdonia National Park and Anglesey photographing the new Peugeot 208 GTI & 208 XY. 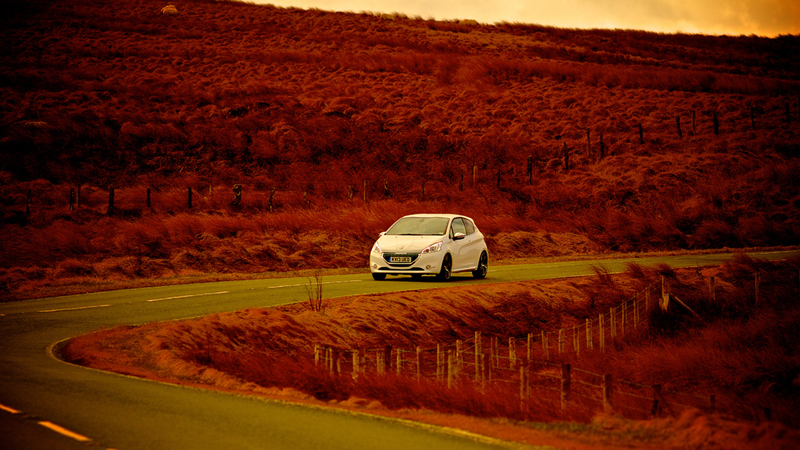 After a week of gales it was great to see the sun appear on thursday and friday for some stunning views and backdrops for the shoot. 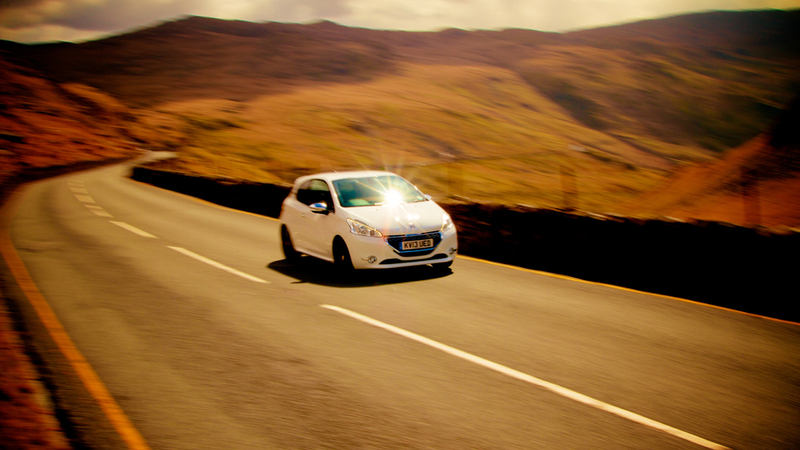 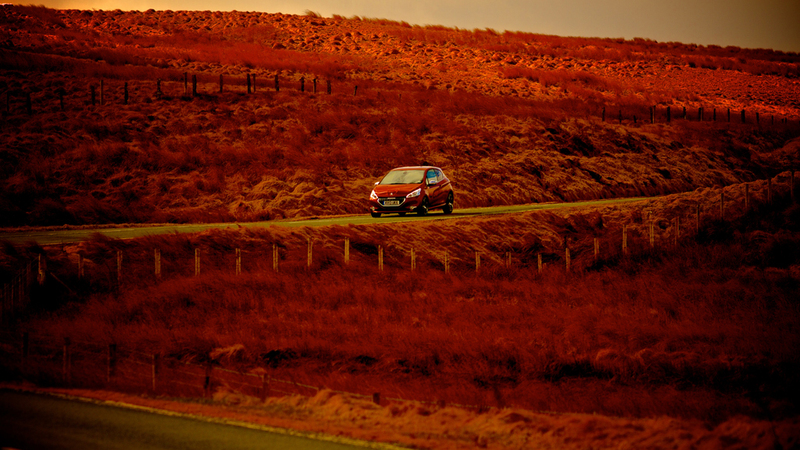 Driving up and over the Llanberis Pass was breathtaking – Thanks to Addingvalue, Peugeot & Wales! 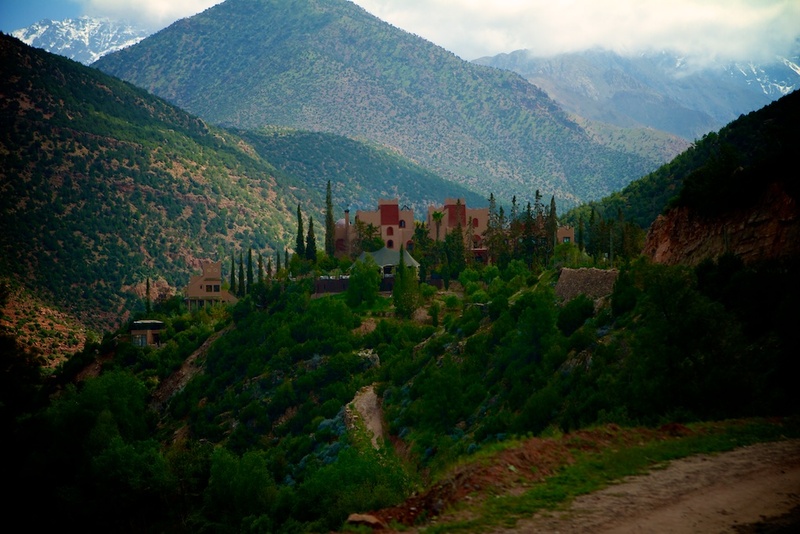 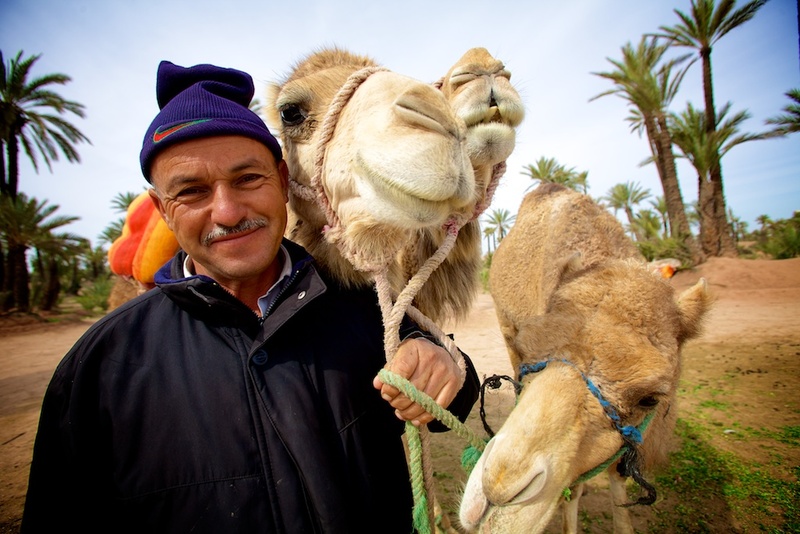 Just back from the beautiful Marrakech and the Atlas Mountains documenting a corporate travel vacation.